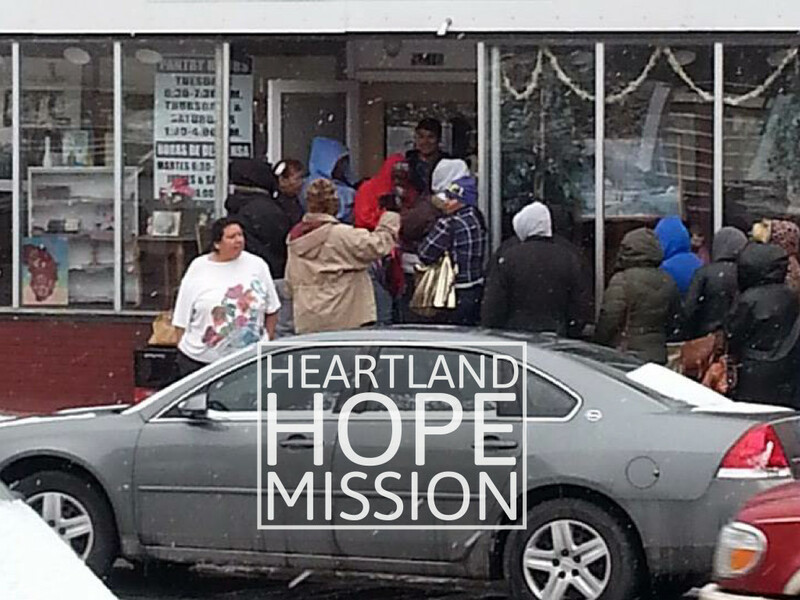 Heartland Hope Mission is the largest food pantry in the state of Nebraska. Formerly “Mission for All Nations”, they are a faith-based 501(c)(3) charitable organization that provides food and clothing while promoting self-sufficiency for people in need. Heartland Hope focuses on serving the “working poor” and low income families, while creating an environment where lives are being changed instead of fostering dependency.